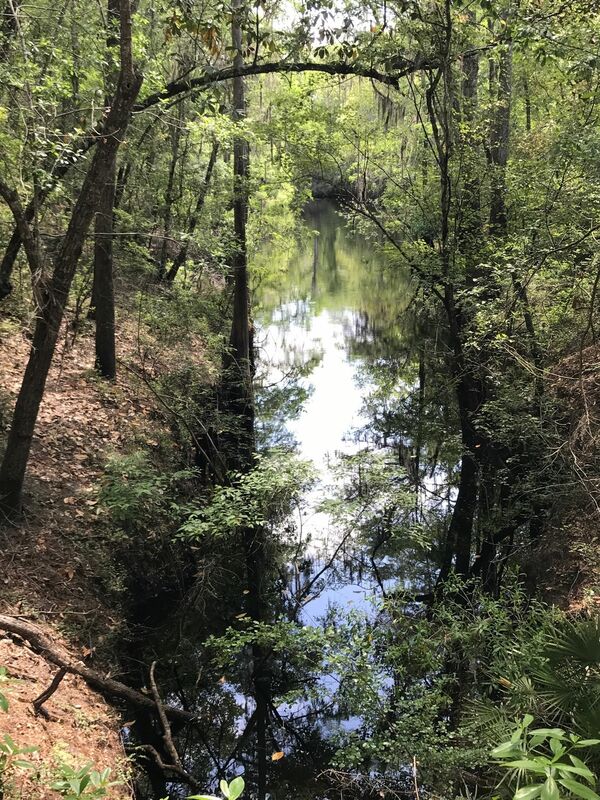 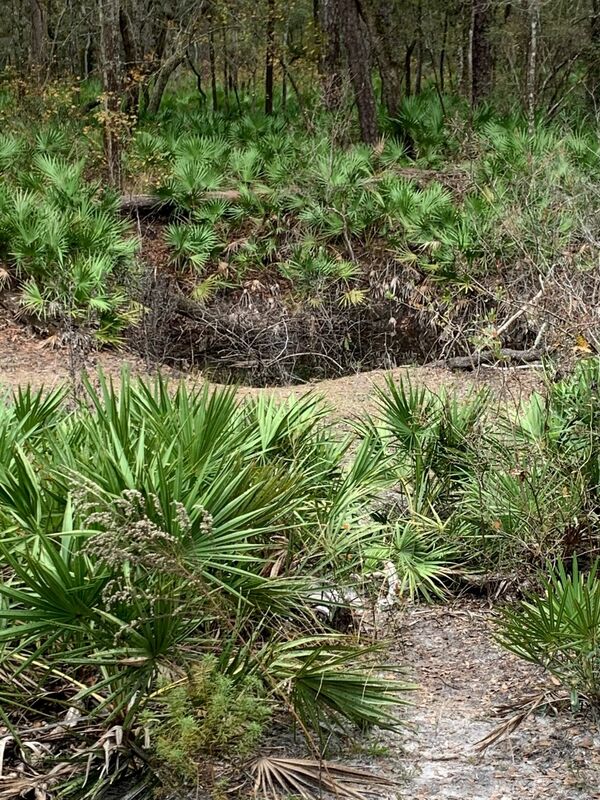 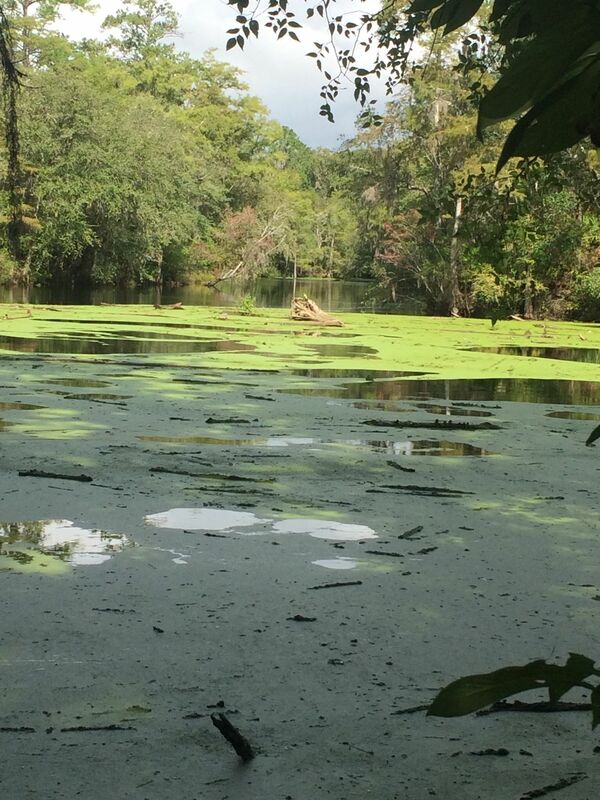 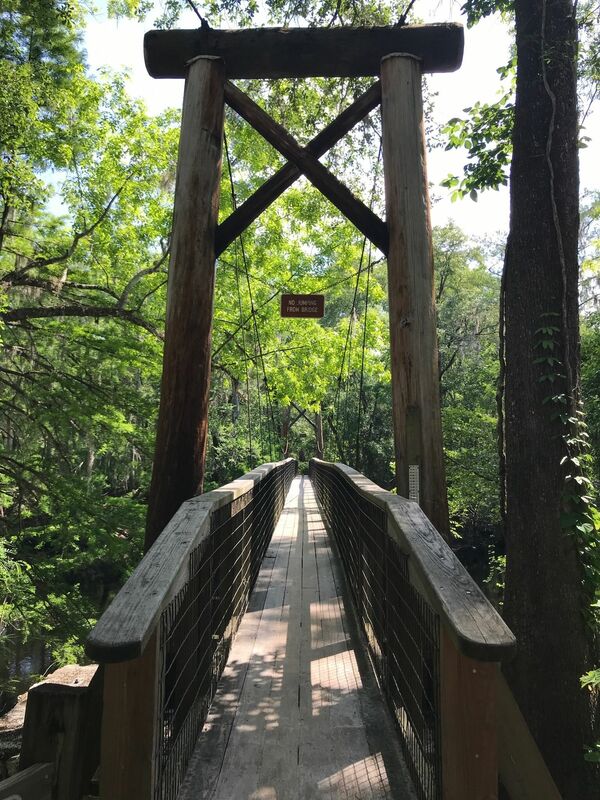 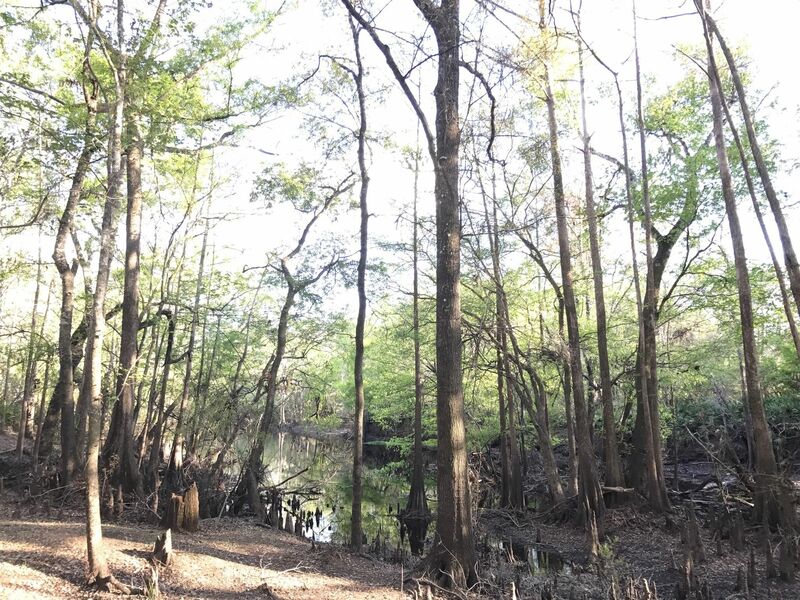 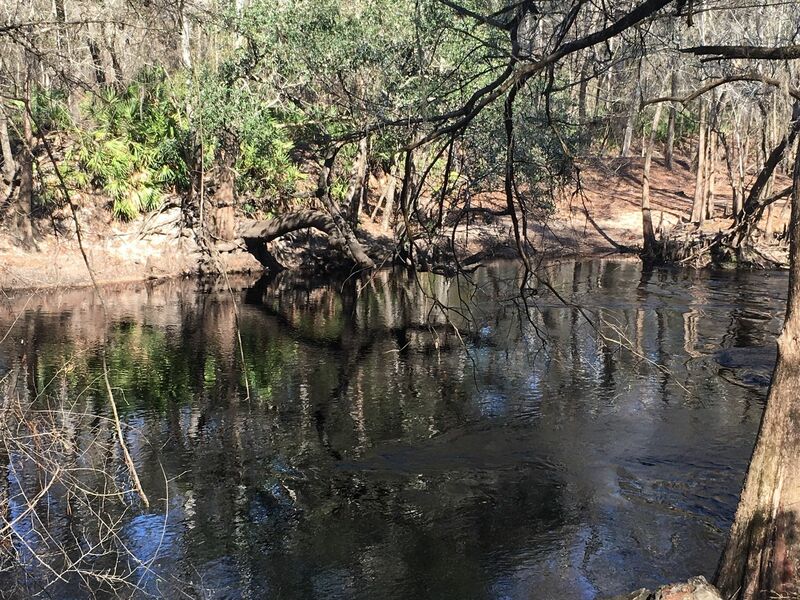 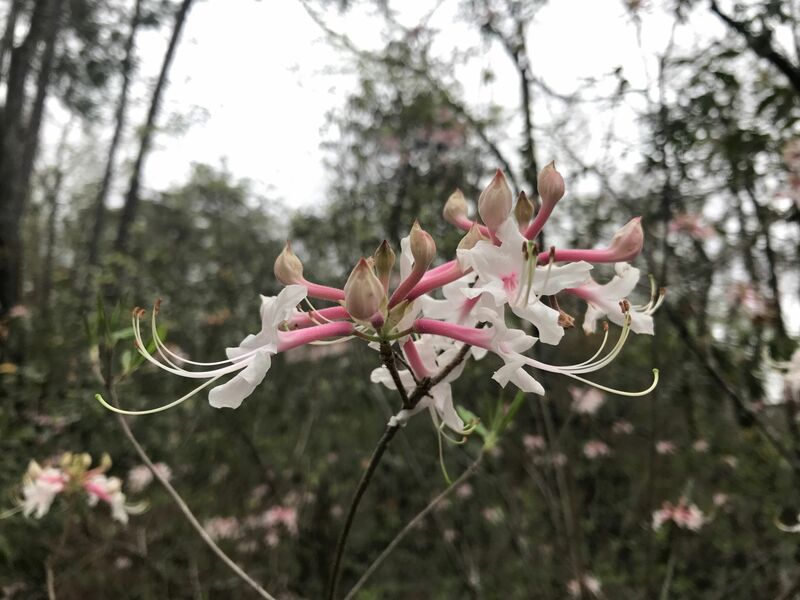 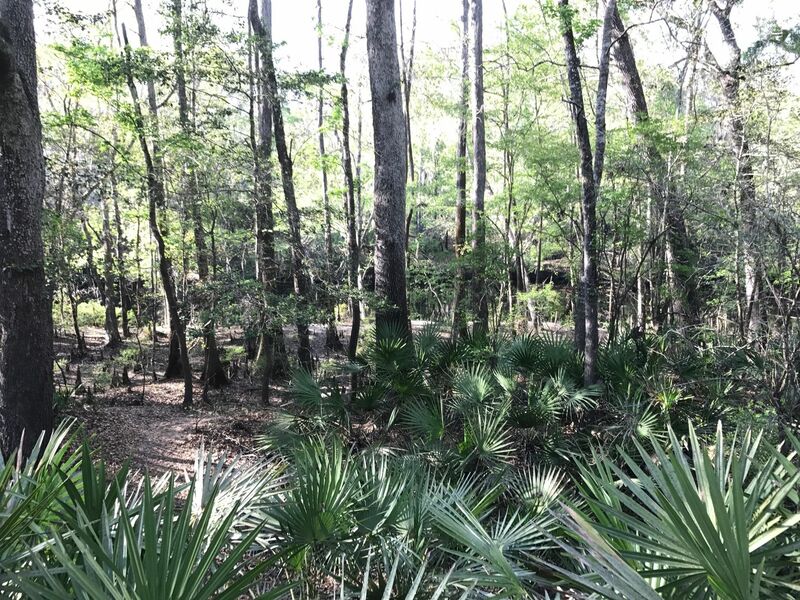 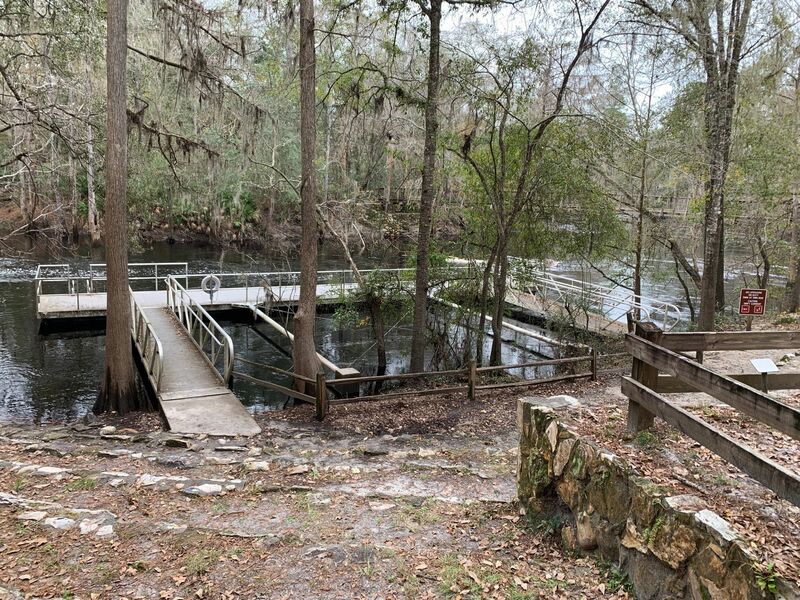 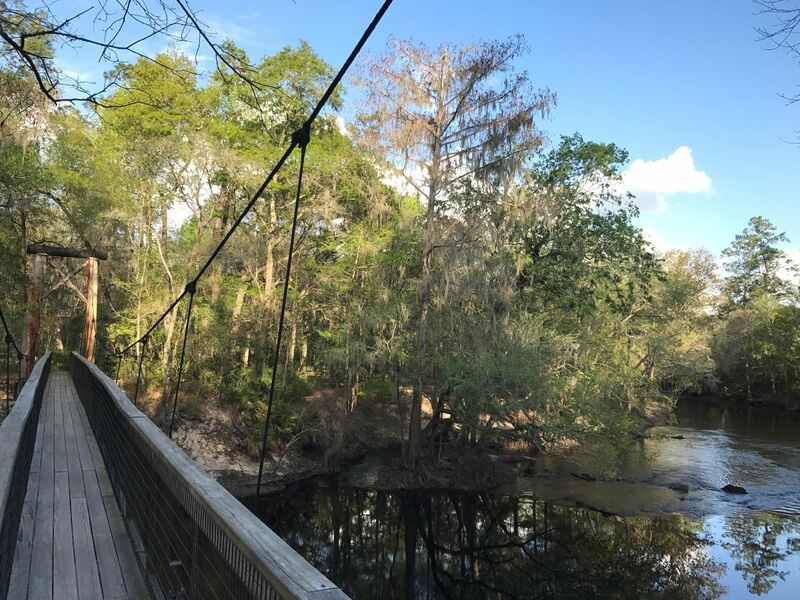 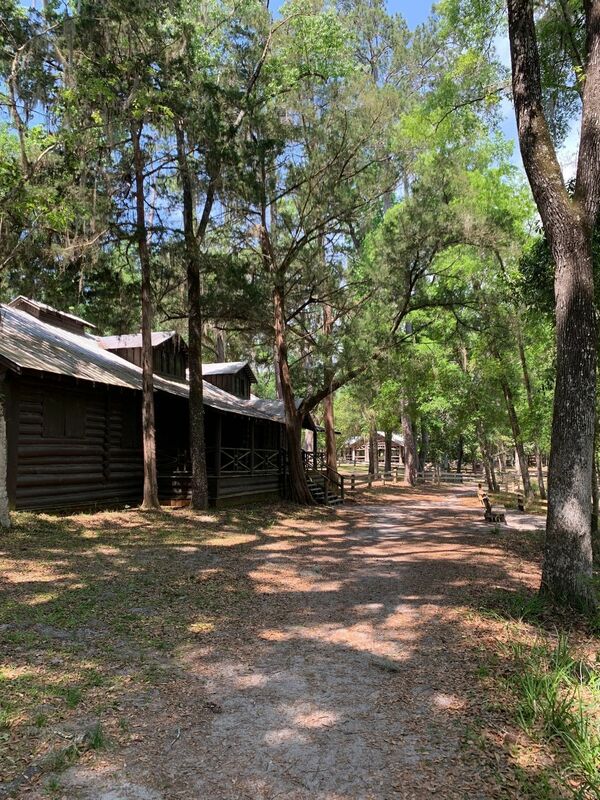 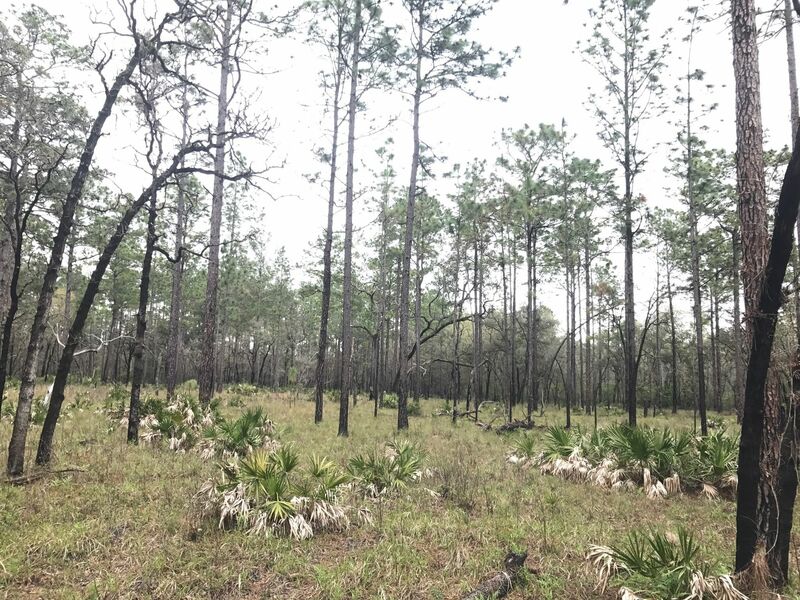 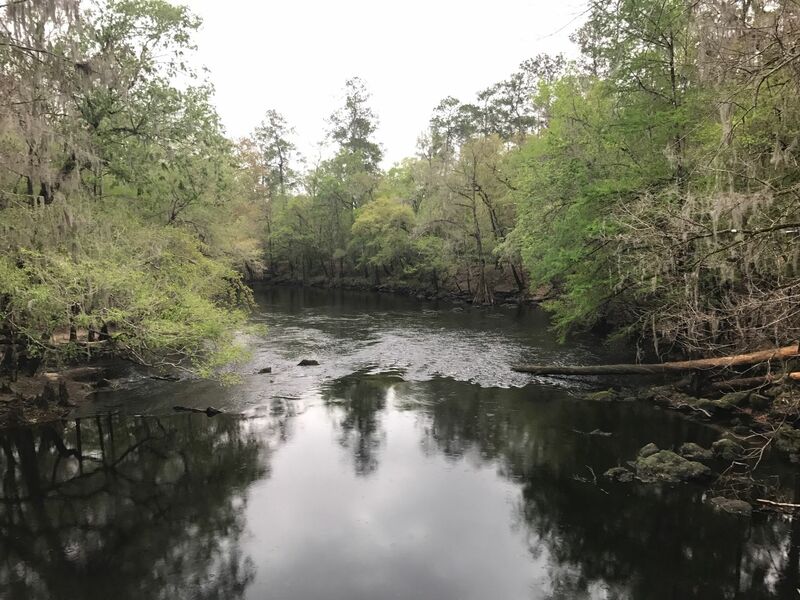 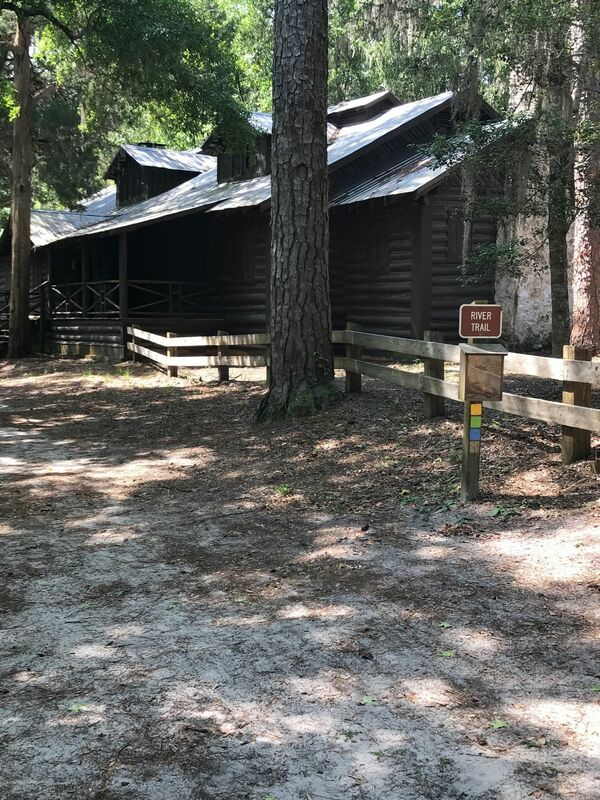 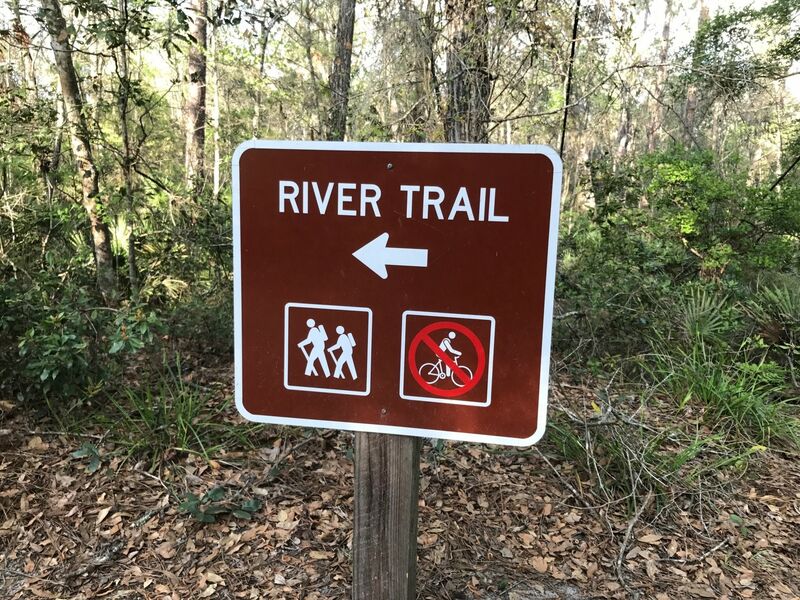 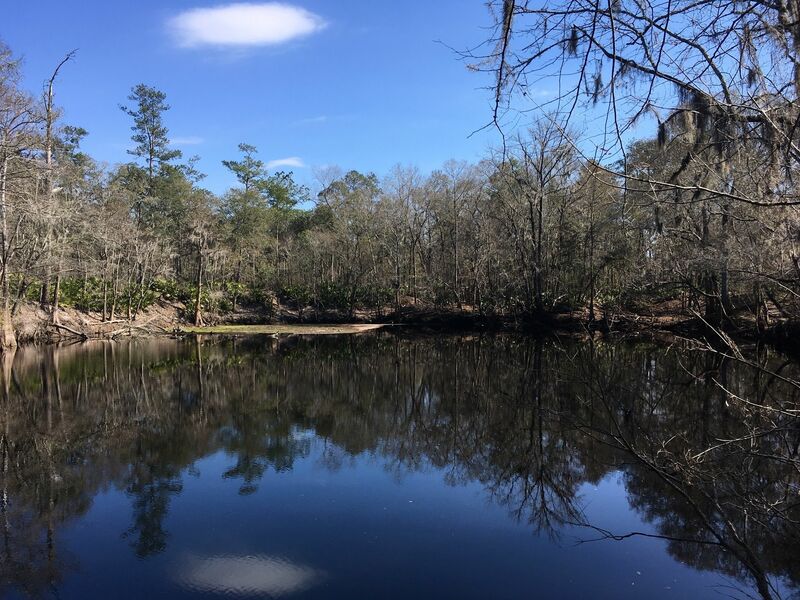 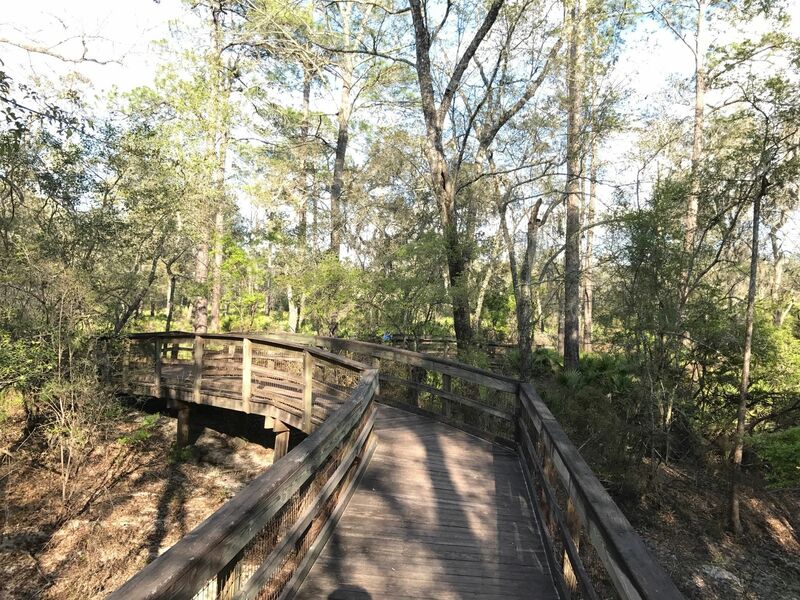 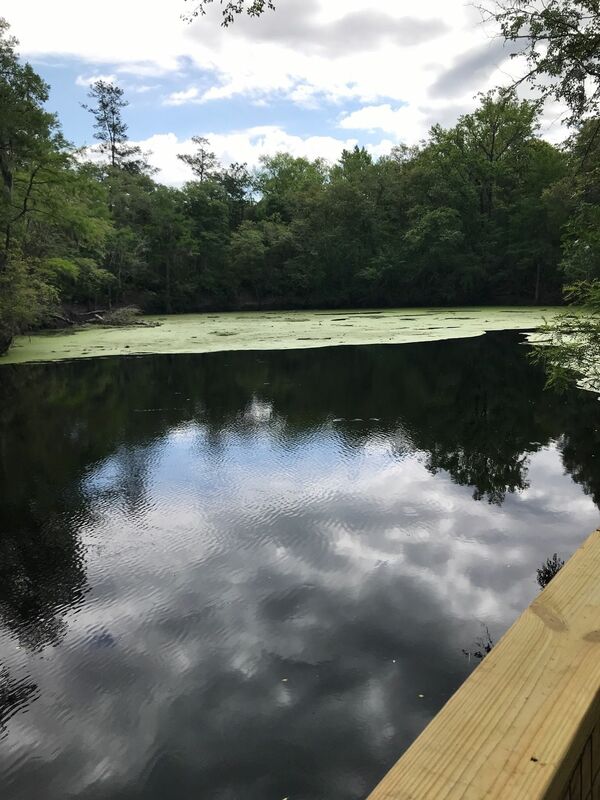 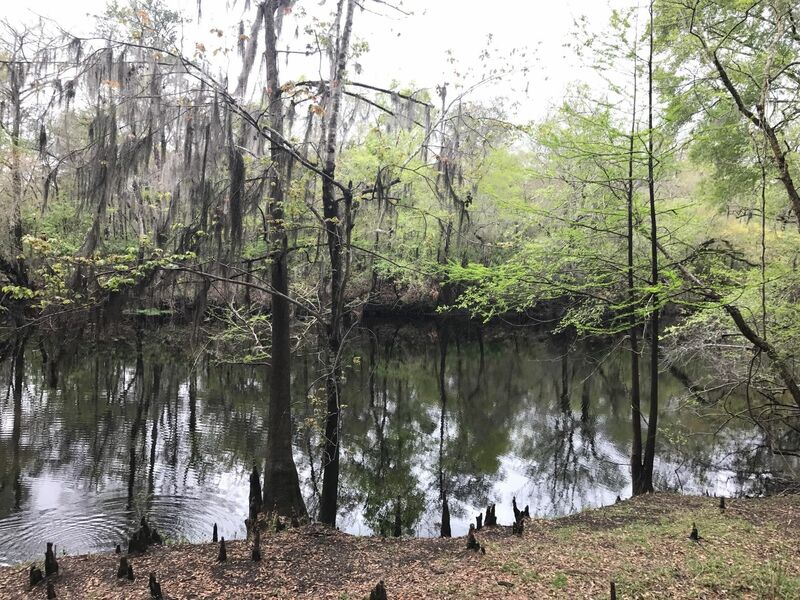 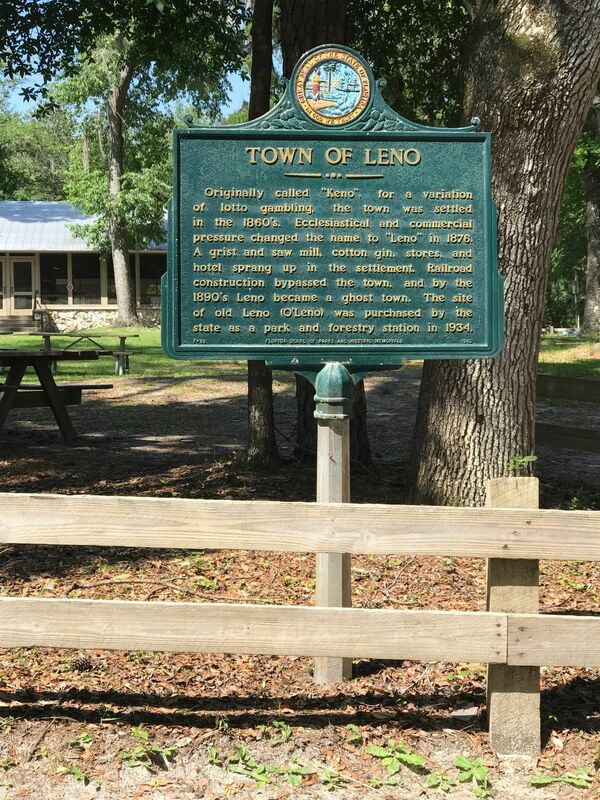 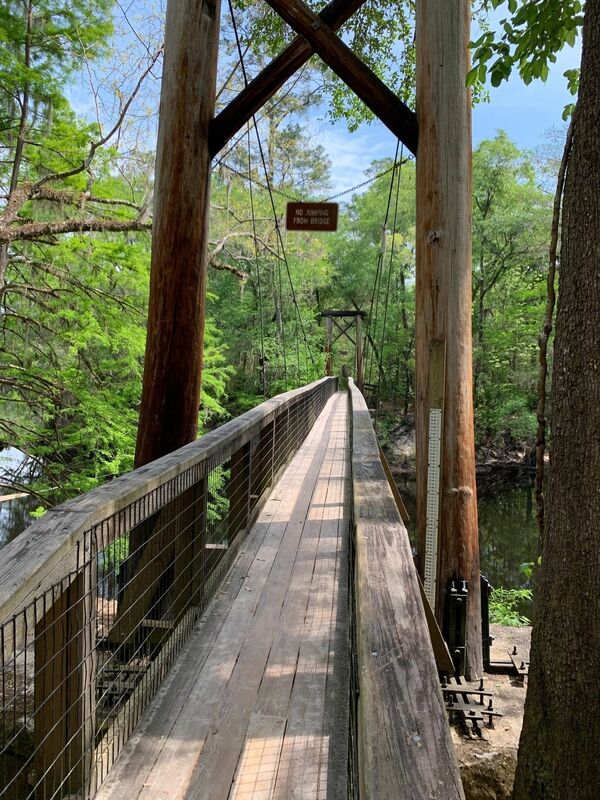 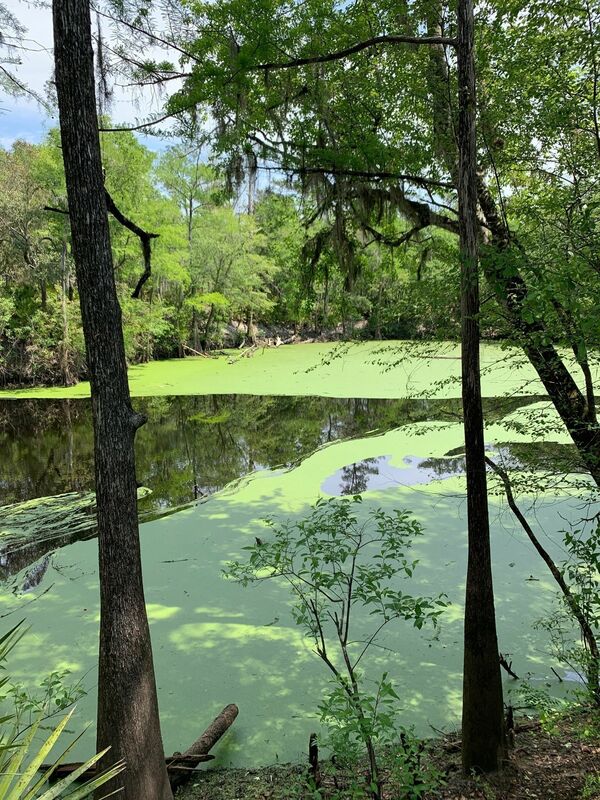 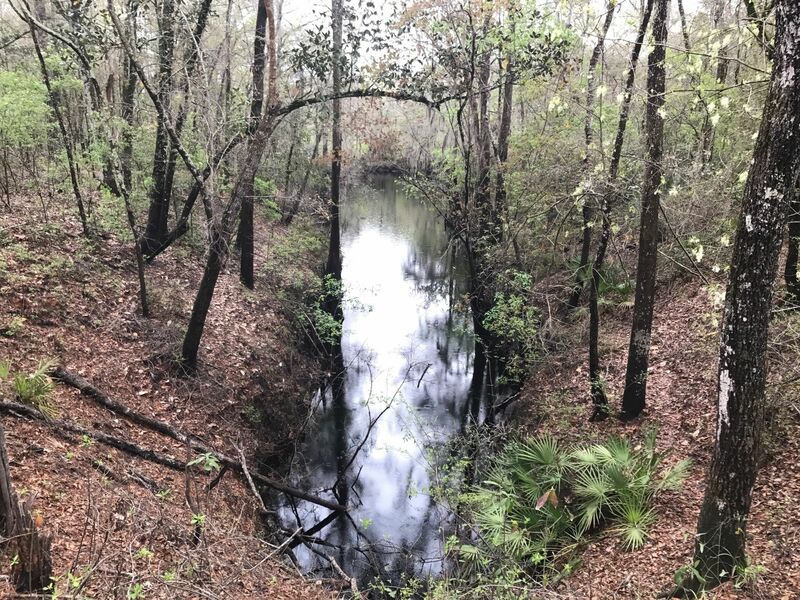 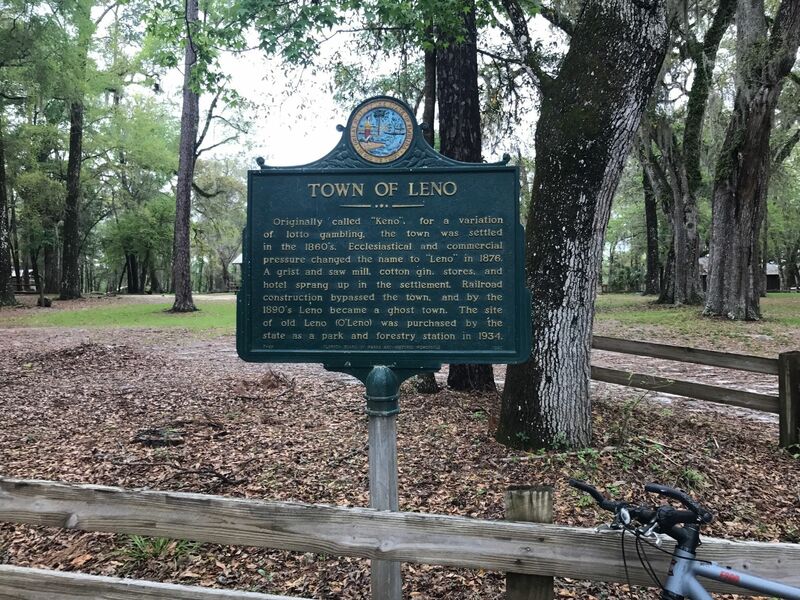 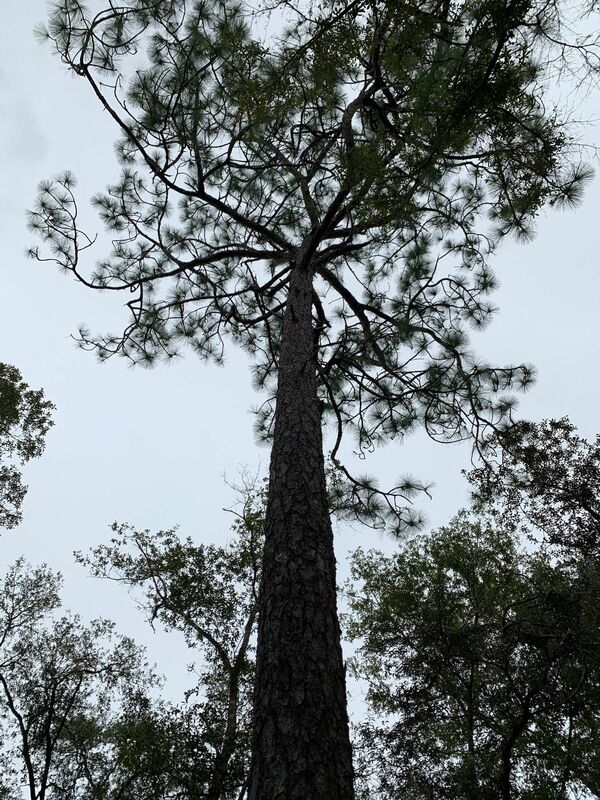 River Sink Trail is a 1.5 mile lightly trafficked loop trail located near Lake City, Florida that features a river and is good for all skill levels. 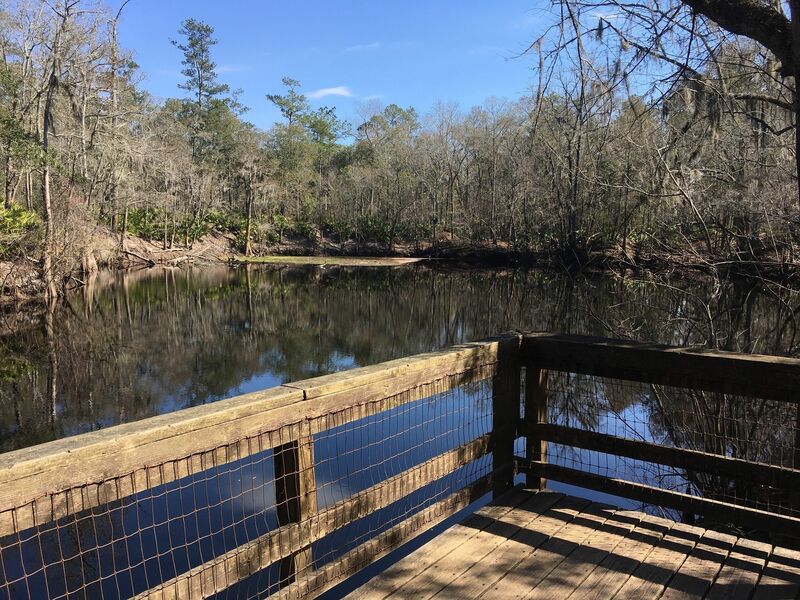 The trail is primarily used for hiking, walking, nature trips, and bird watching and is accessible year-round. 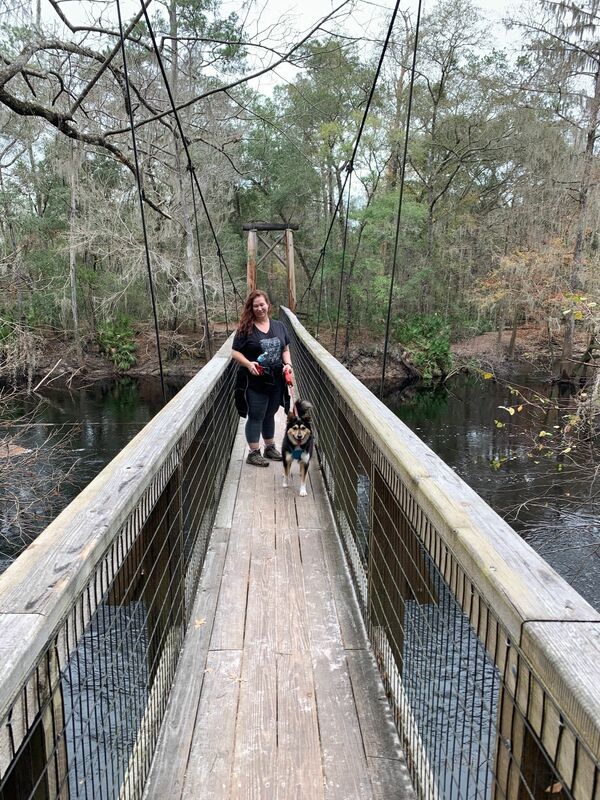 Dogs are also able to use this trail but must be kept on leash. 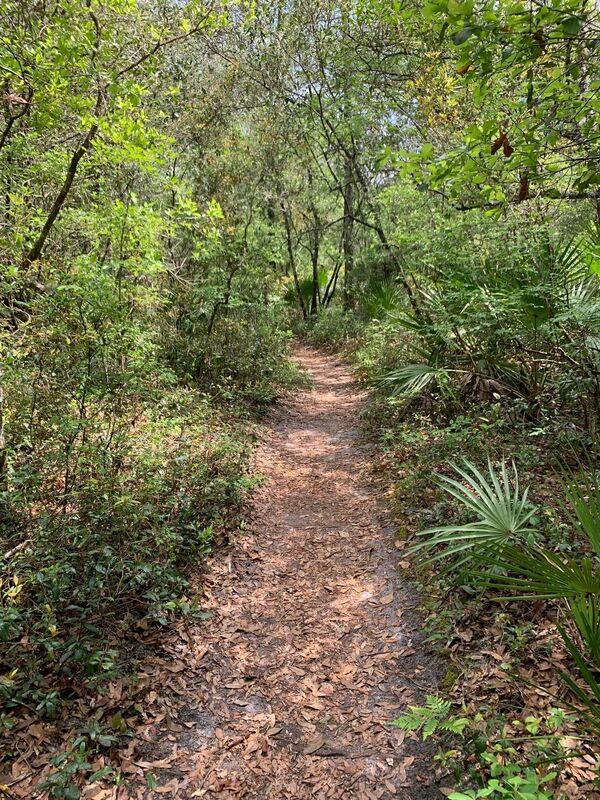 This trail is a quick scenic walk for any age. 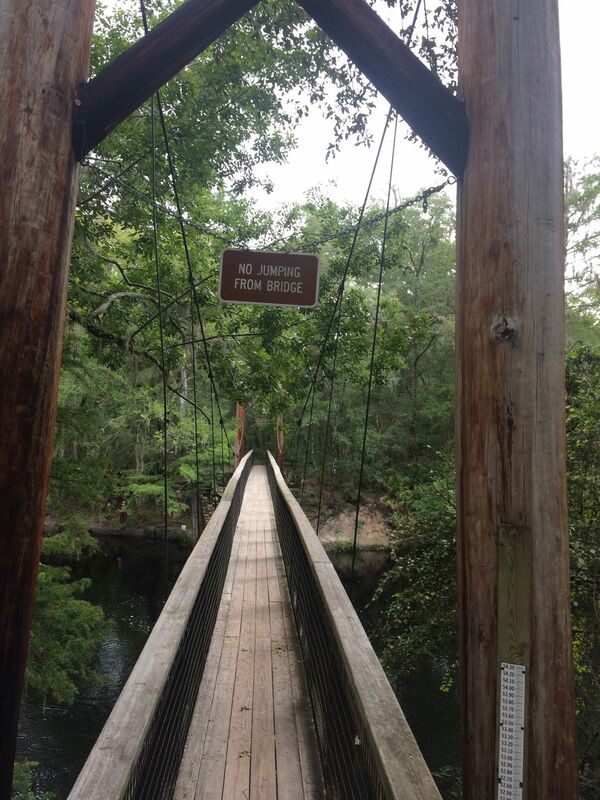 We walk our Labrador along this way for leisurely exercise. 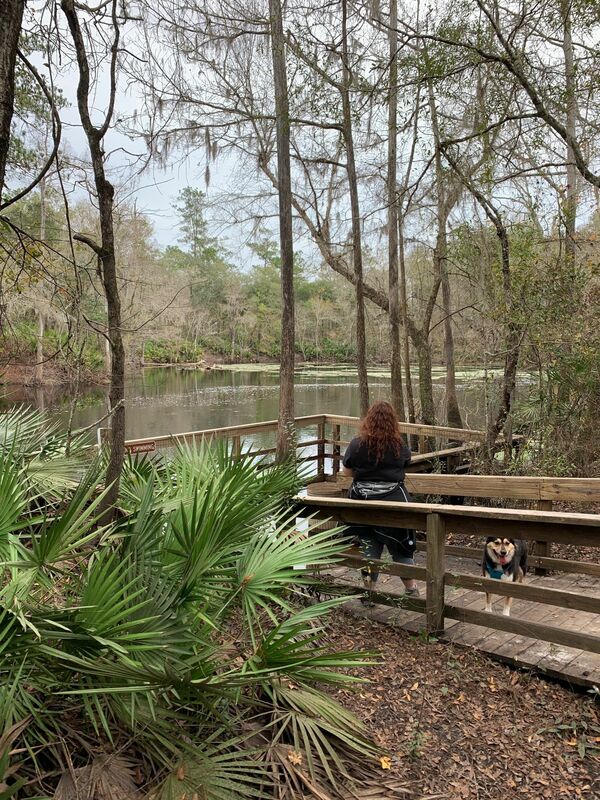 Suzanne Brown recorded river trail with kids and pets.